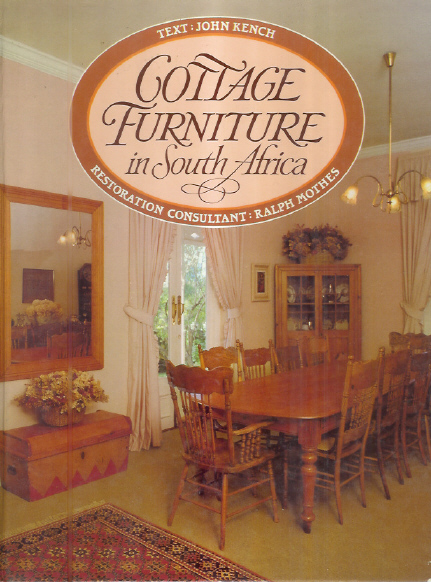 Kalahari Books - Cottage furniture in South Africa. Home Kalahari Bookstore General Non-Fiction Cottage furniture in South Africa. General Non-Fiction Cottage furniture in South Africa. Cottage furniture in South Africa.